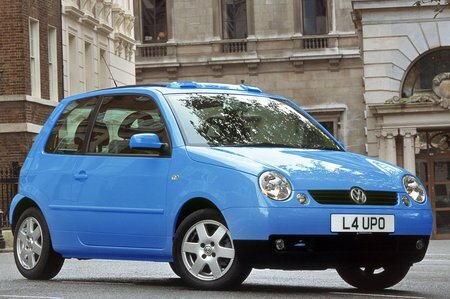 Used Volkswagen Lupo Review - 1999-2005 | What Car? What's the used Volkswagen Lupo hatchback like? City cars are usually aimed at the buyer who wants the cheapest car they can find and don't really care what they get for their cash. The Volkswagen Lupo is a bit different. It looks smart yet funky inside and out, and has build quality that can rival many of Volkswagen's bigger family cars. Although the cabin is well turned out and easy to use, it's a bit tight on space, even for a city car. Front-seat passengers won't suffer too much, but anyone confined to the back will struggle for head- and legroom, and the boot is tiny. On the other hand, the Lupo is a decent drive, with reasonable handling and decent performance, although it isn't as much fun as a Ford Ka, for example. It doesn't ride that well, either, and feels choppy at pretty much any speed.